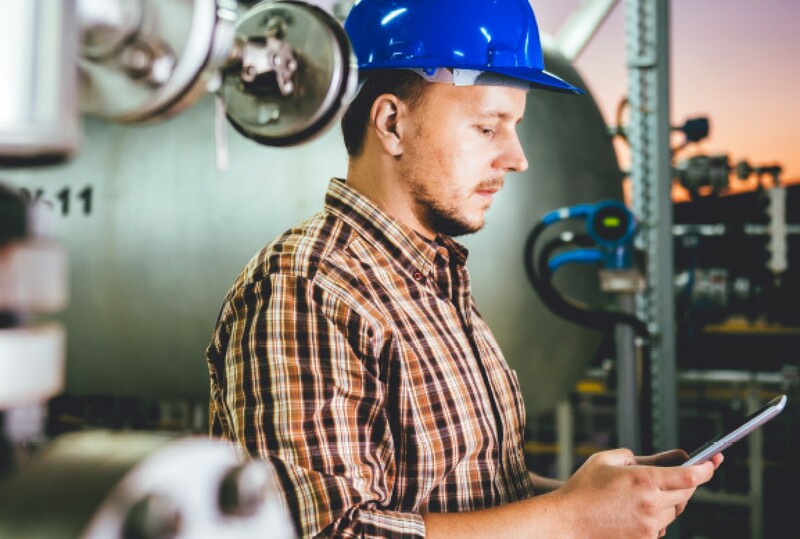 Motion Software, the hardware, software and tagging specialist for the oil and gas industry, has announced the availability of a new smartphone for use in hazardous areas in the offshore market. The new Smart-E 01, which is suitable for use in Zone 1 ATEX-compliant areas, is designed for operationally challenging environments such as the North Sea. It has a touchscreen that can be used in direct sunlight, a powerful battery and can be used with a number of software applications. Motion Software is a hardware, software and tagging provider, primarily in the oil and gas sector. The success of the business has been built on two software products: its inspection and integrity software package Motion Inspect, and its equipment sales and rental management solution Motion Aspire. The business also provides a full range of hardware, such as laptops and mobile phones, for use in hazardous areas. The company also delivers RFID (radio frequency identification) tagging and barcode solutions to monitor equipment and project logistics. Motion Software has a team of 22. The company, which works with operators, international contractors and oilfield service companies, is based at Pavilion 3, Grandholm Drive, Aberdeen.